Back in June of this year, Pittsburgh rapper Mac Miller released his sophomore album Watching Movies With The Sound Off, facing stiff competition from the likes of J. Cole and Kanye West, and essentially carving his most established project yet. 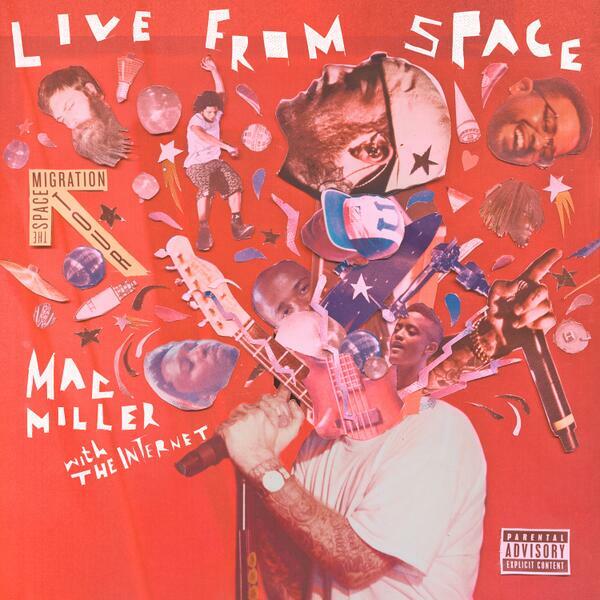 As a Christmas gift for his fans, Mac will be releasing an exclusive album titled Live From Space, and will include nine live versions of previous tracks, along with five extra originals songs with features from Future, Syd and Thundercat. Make sure you pre-order the new album on iTunes now, which will be available on December 17th.